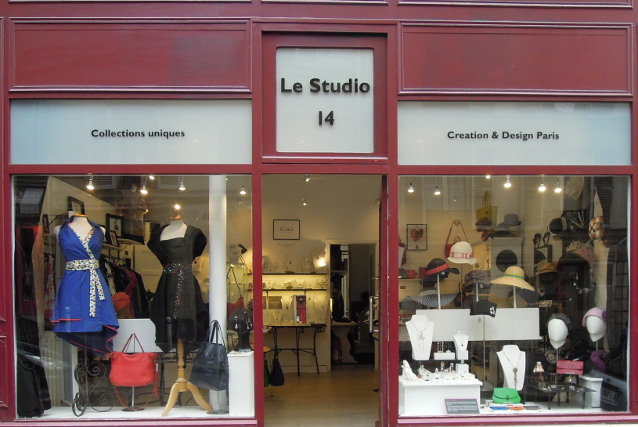 You'll be warmly welcomed at « Le Studio 14 », where all year long you'll be able to find my new designs. It's a nice and cosy shop, located in Montmartre near the Sacré-Coeur Basilica. The shop is open daily from 11am to 19.30 pm, except on Tuesdays. You can meet me at this address by appointment. A place for contempory Parisian fashion and design. All year long I take part in various exhibitions and fairs in France.